Dusane Infotech offers full servicing gaming software for retail based online sports betting worldwide. Our sports betting software is built on proprietary BATS betting system. Dusane’s Sports Betting Software is customizable as per the operator’s requirements. 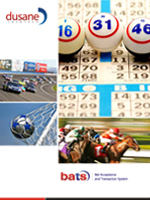 We offer retailer-based POS sports betting software, built on our advance betting system. The system is architected to deliver high performance, robust security and complete fault-tolerance. 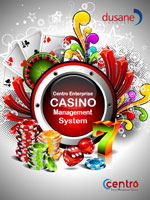 It allows dynamic updates for odds, Bet Types and Bet Options through its easy to use web based administration console. Type Code* Please leave this field empty. 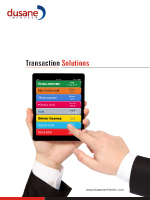 Dusane Infotech India Pvt. Ltd.